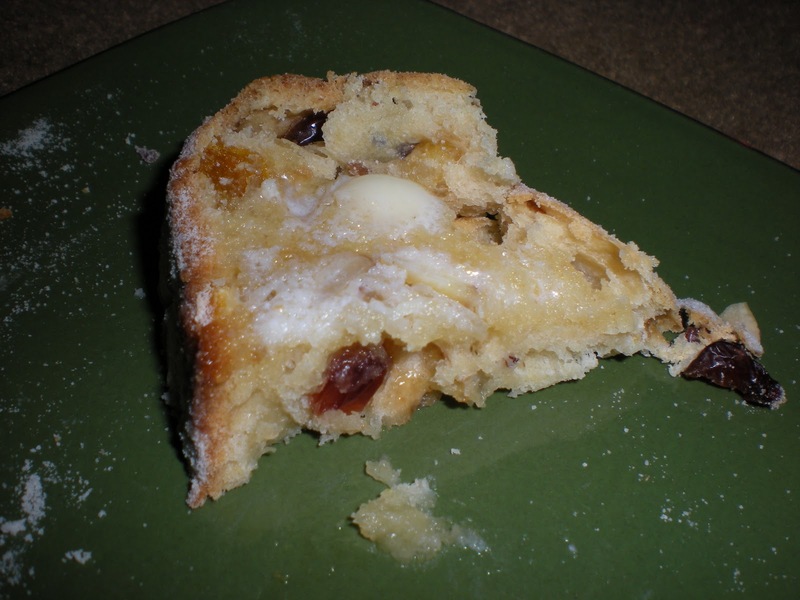 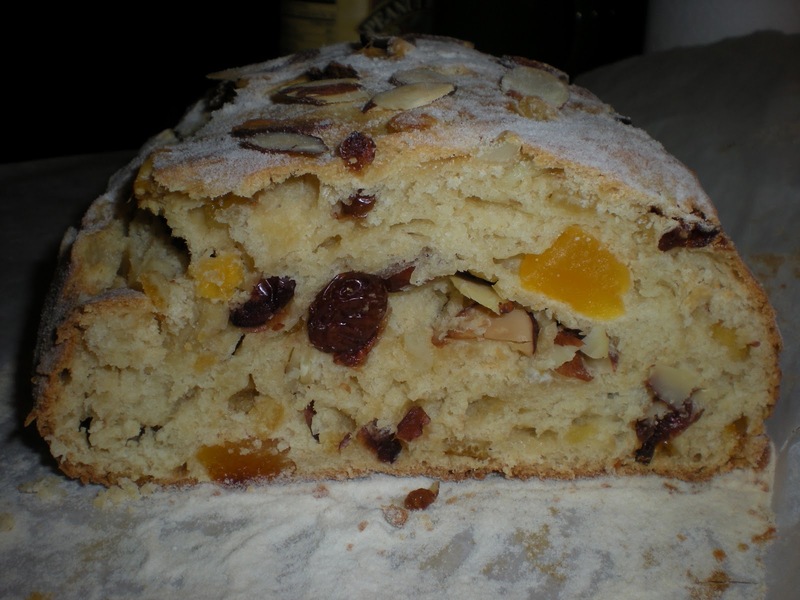 Some of you might be interested in other fruit bread I’ve made in the past. 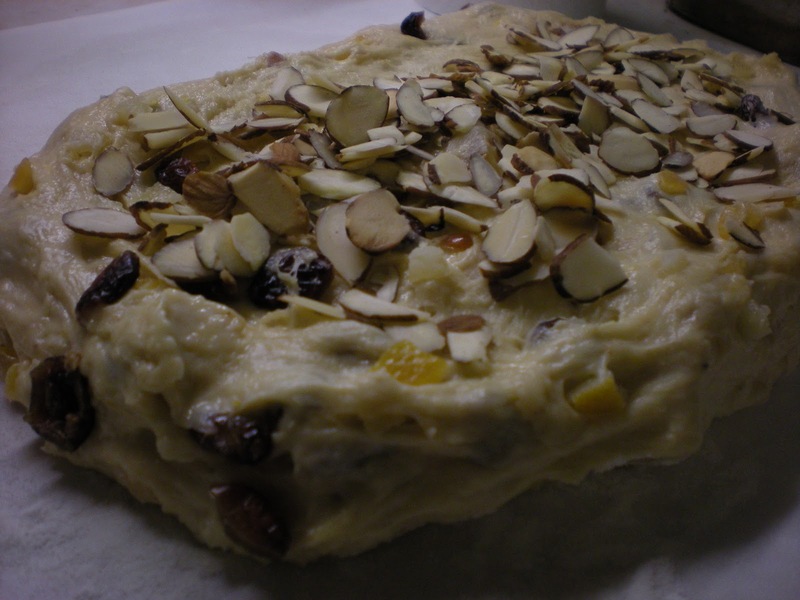 Here are two that I love that I’ve already blogged about, and I’m sure there are more to come. 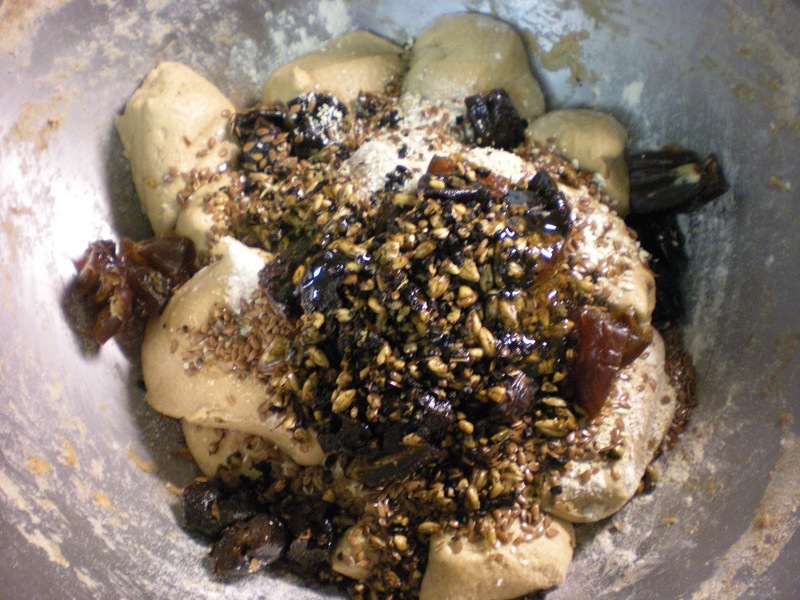 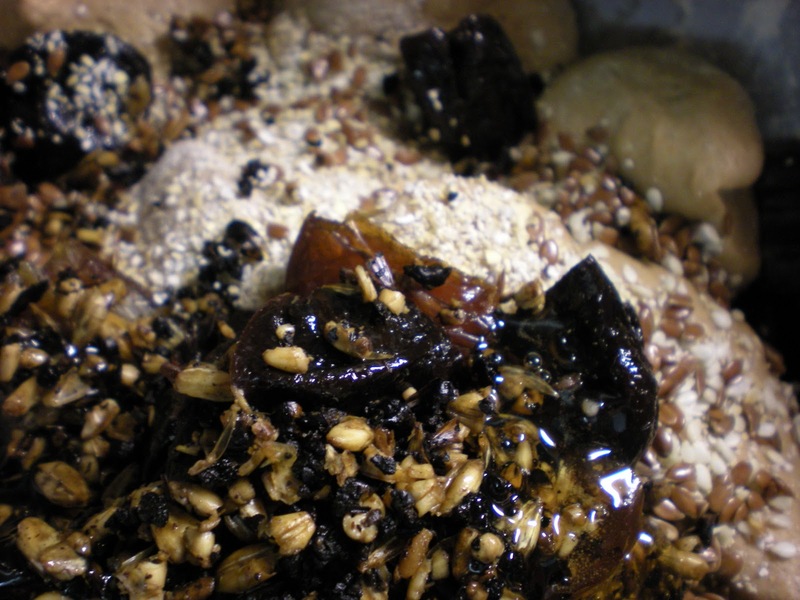 One day I’ll post about our fruitcake recipe, and there’s a Peter Reinhart whole grain bread recipe that uses pureed prunes and flax seeds. 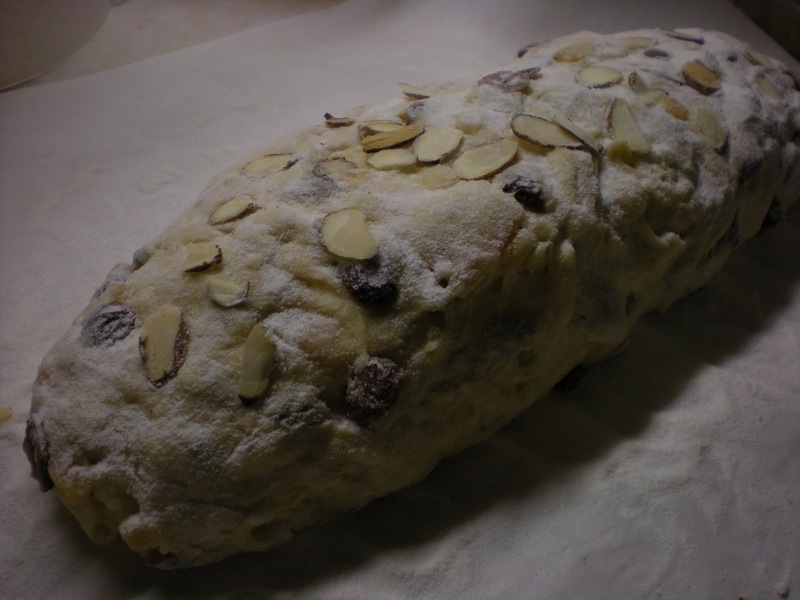 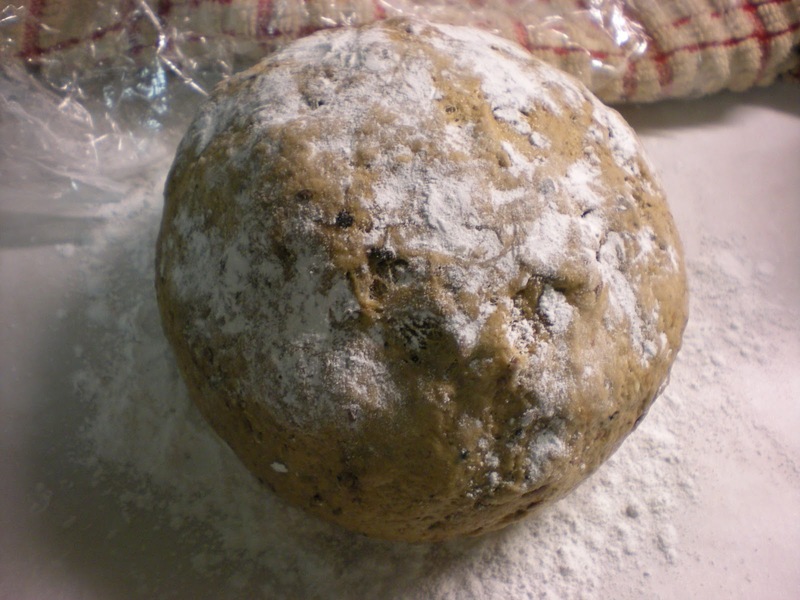 One year I made a cranberry walnut bread that was tasty.